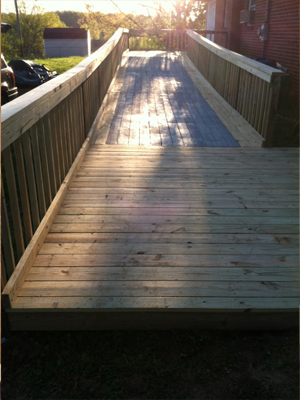 We have top notch contractors to perform minor modifications to your home. 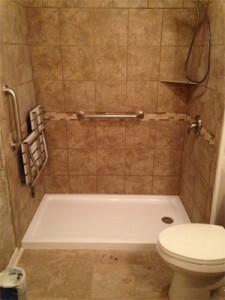 These modifications include wheelchair ramps, walk-in showers, tub cuts, grab bars and door widenings. 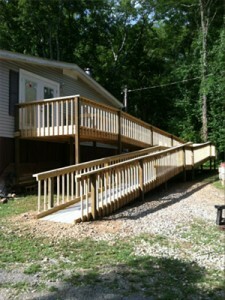 We are happy to help in any way to make your home a safer and easier environment to move around in.